Book Lovers, Celebrate! 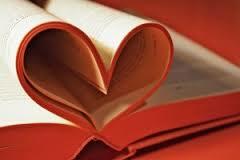 Although book lovers don’t need a special day to celebrate books, it’s nice to know there’s one out there for us. And I encourage my fellow book lovers to be seen reading today… setting the example to the next generation of book lovers. Read at home, at the park, on the beach, in a cafe, in the car, at work… anywhere… everywhere! I’m not going to post any book recommendations today. First of all, there are simply too many books I love to choose just two or three. Secondly, I am finding new books to love every day. 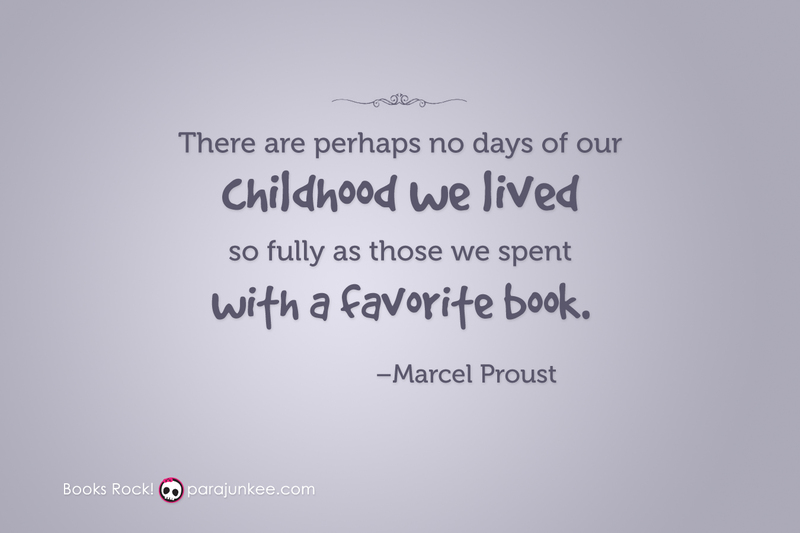 So, even though you probably have your favorites too, I encourage you to find new books also. Take a trip to your local library or bookstore in your neighborhood. Ask someone, search the shelves, or just watch to see which ones the kids are attracted to and beg to take home.